Usually, when we bake a cake, being accurate is really important because the amount of any ingredient can affect our product. 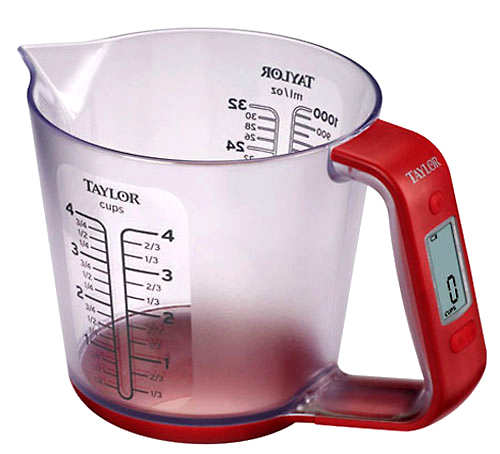 With people who already have measure cups and spoons, it would not be a big problem. But with people who are new in baking, definitely you would feel hard to follow exactly the instructions. These are some conversion from CUP to GRAM and vice versa that I think it may be helpful for you all.